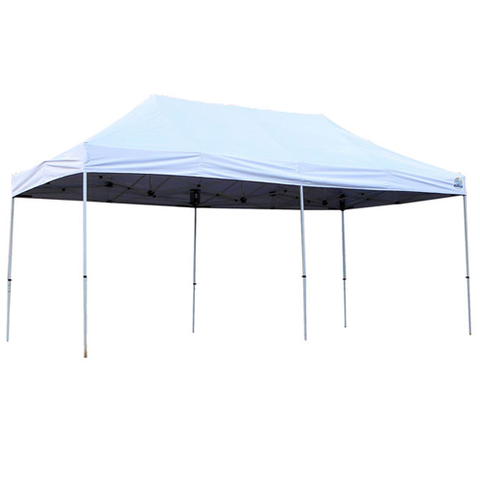 Tent rentals in Savannah, GA are a must have due to the ever chaging weater. Here at CJ'S Event Rentals we offer extremely adaptable and elegant tents that are both great for a wedding or a back yard cook out. You can count our tent rentals to provide your guest the shade, lighting, and climate control that is a must for any large outdoor venue. Let us put you in control of your guest's comfort level, so you can guarantee they will enjoy themselves for the entire duration of your party. Our tent rentals can be decorated and equipped with all the right equipment, so you can feel assured the weather will not be a major toll on your up in coming celbration. Not sure the tent's shade is enough to keep you fresh? No need to worry, because we can set you up with an out door air conditioning system along with water misters. Need matching chairs and tables? Check out our selection here. Based on the number of attendees and event type, you should narrow your search down to the top 3 venues that would be a fit. Once you've weighed the pros and cons of each place and have chosen the winner, make sure you follow any protocol to reserve the space. Savannah GA has the perfect weather for indoor or outdoor events. This gives you plenty of options, but you'll want to check the weather forecast to make sure all bases are covered. If a storm may be present, give us a call to discuss the best option. We are typically only conceerned about high winds. Our Party rentals including tents are all of the highest quality and updated regularly. If you have a tent or decoration in mind that is not located on our website, give us a call to see what we can accommodate. Chances are you will want to have seating available, so make sure to have ample tables and chairs added to your rental selection.